Our latest book is now available, just in time to get you in the Halloween mood! 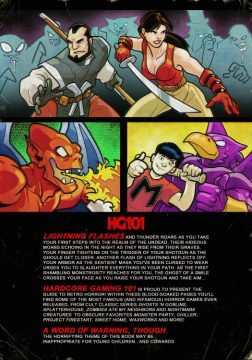 As usual, everyone who contributes $5 or more to the site’s Patreon will receive PDF and Kindle MOBI files of this book, as well as digital copies of NES Cult Classics, The Guide to Retro Indie Games Vol. 1, and The Complete Guide to the Famicom Disk System. You’ll also get preview copies of our upcoming Unofficial Guide to Shin Megami Tensei and Persona, and Wrestling with Pixels. Make sure to check out this post for the download links. Plus, everyone who contributes $16 or more monthly to the site’s Patreon will receive free PDF and Kindle MOBI files for all of our books, including this one. We have over 15 books available so that puts it at about a dollar per book, which is a super discount! Make sure to check out this post for the download links. There’s actually quite a lot of content exclusive to this book. 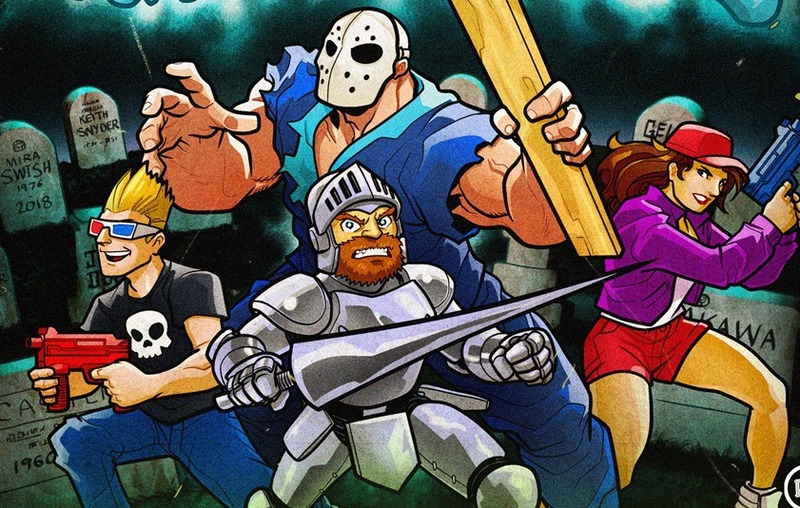 We had coverage for Ghosts ‘n Goblins and Splatterhouse on our old site, but they’ve been largely rewritten and revamped, plus an eclectic variety of other 80s and 90s horror-themed games to check out!